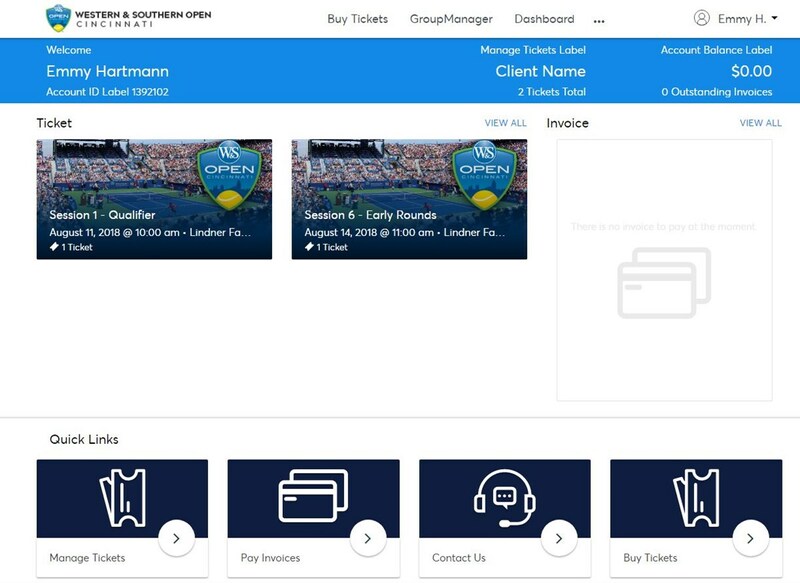 With the new account manager system, managing your tickets is easier than ever. 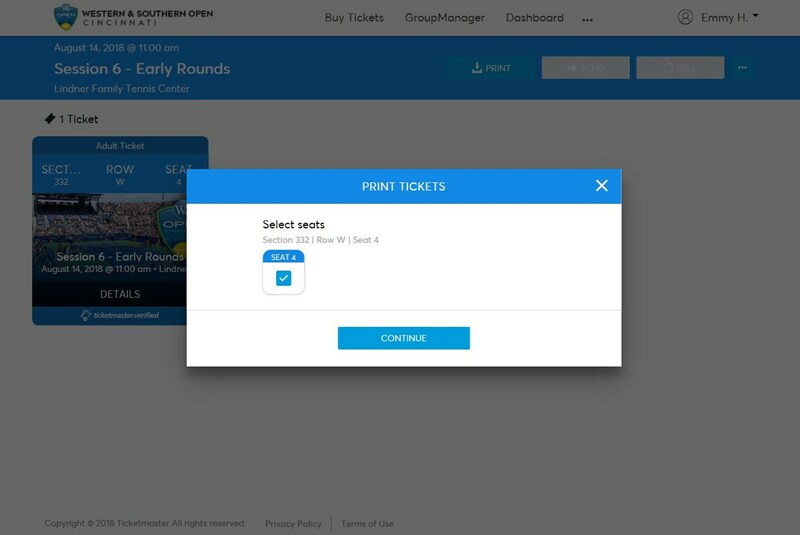 Step-by-step instructions can be found below for how to print your tickets, how to use the mobile ticket option, how to send someone your tickets, and how to accept tickets that someone has sent to you. If you have any questions or need assistance, please call the tournament office at 513-651-0303 and someone will be happy to assist you. 4. 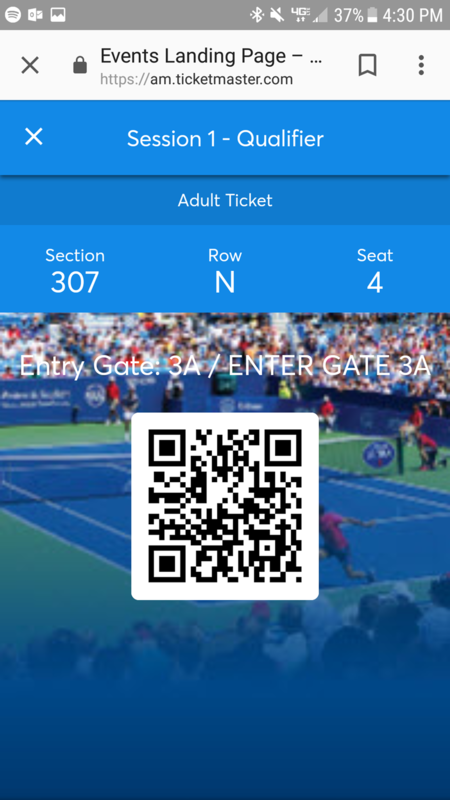 Click on 'View Barcode' below the image and a scannable barcode will appear. 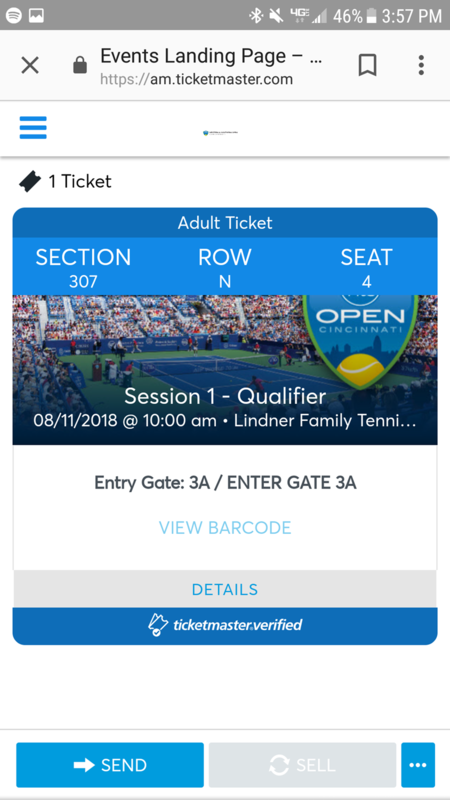 If on an iPhone, you can add the ticket to your Apple Wallet. 5. Enter in the person's name and email address. Then click send. 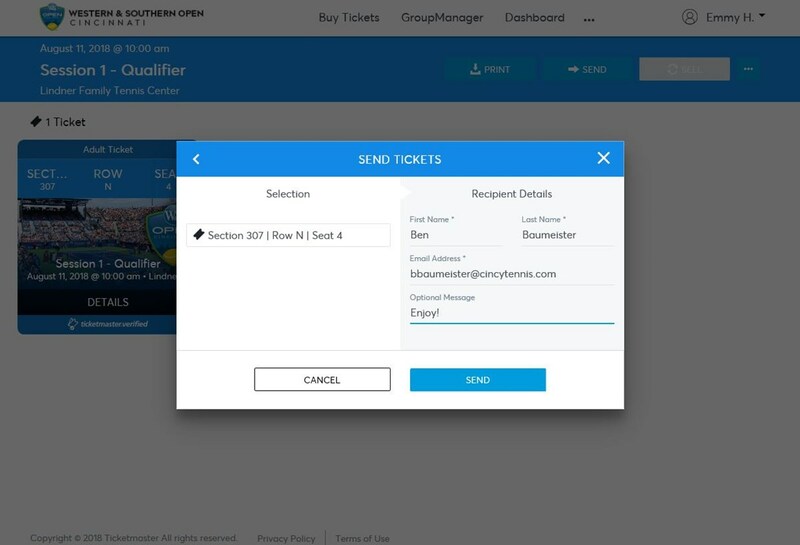 The person you are sending the ticket(s) to will receive an email to claim the ticket(s). 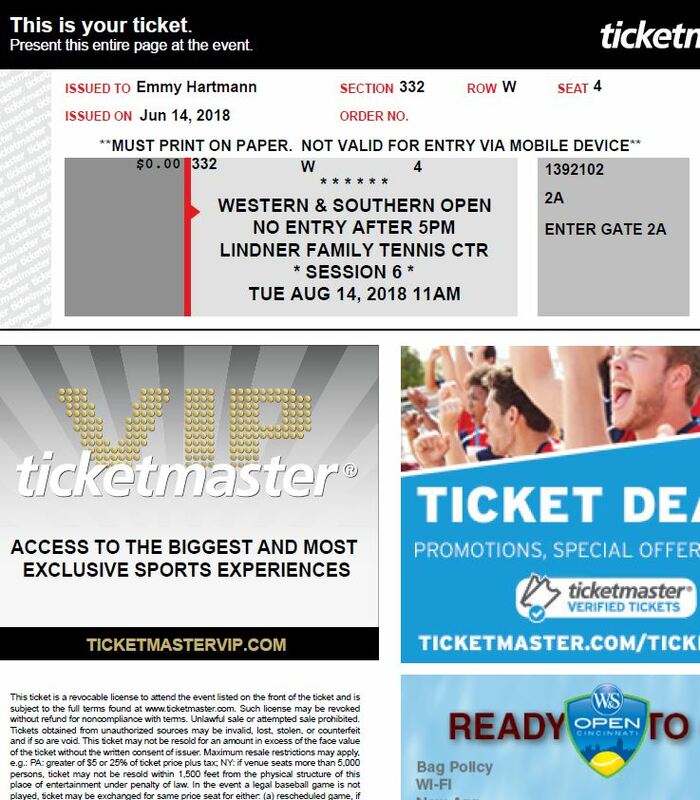 You will also receive an email as confirmation that the tickets have been sent. 2. 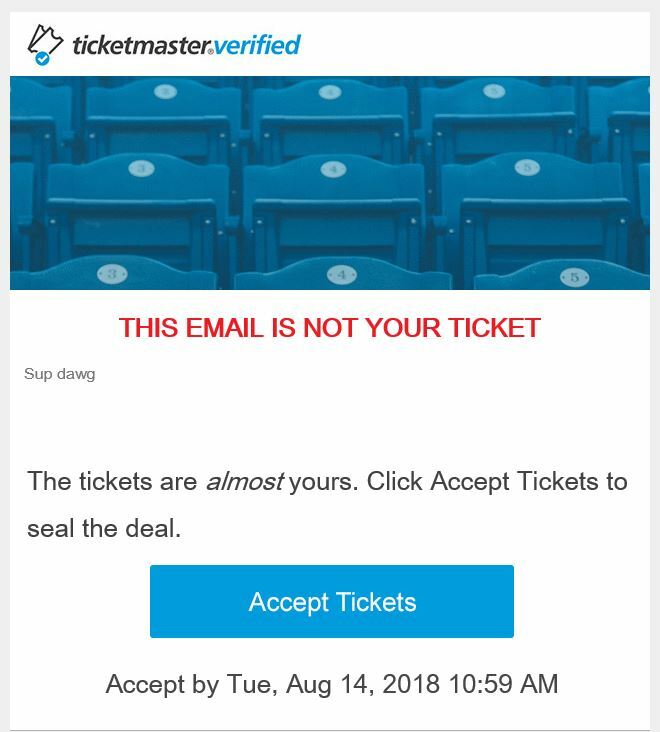 Click on 'Accept Tickets' in the email. 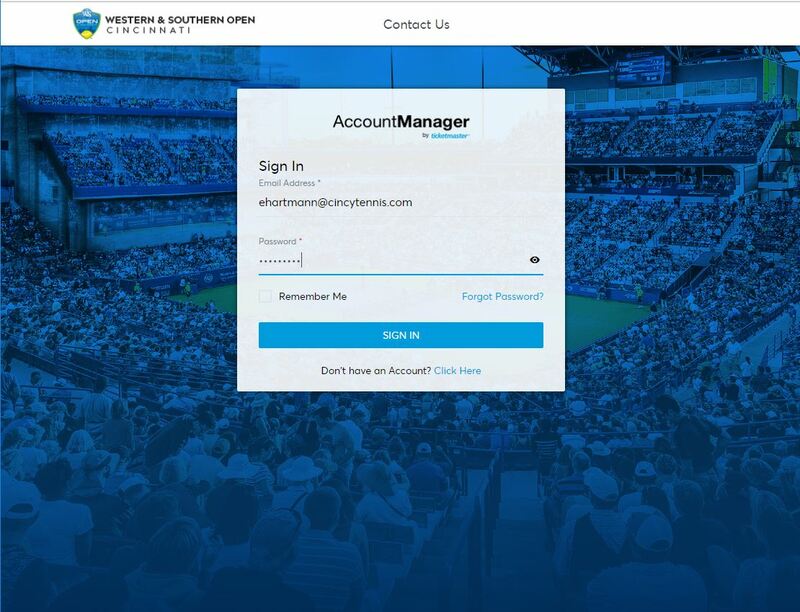 This will prompt you to login or create an Account Manager account. 3. 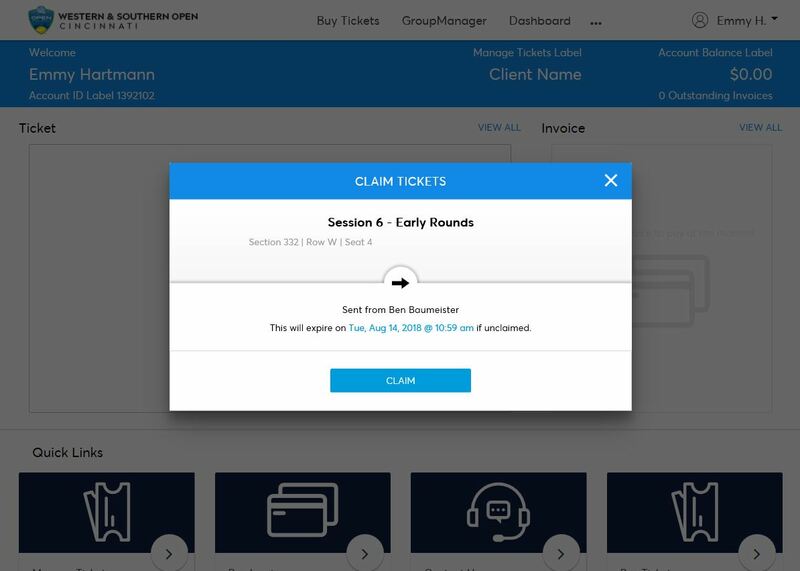 Once you login, you will be prompted to claim the tickets. 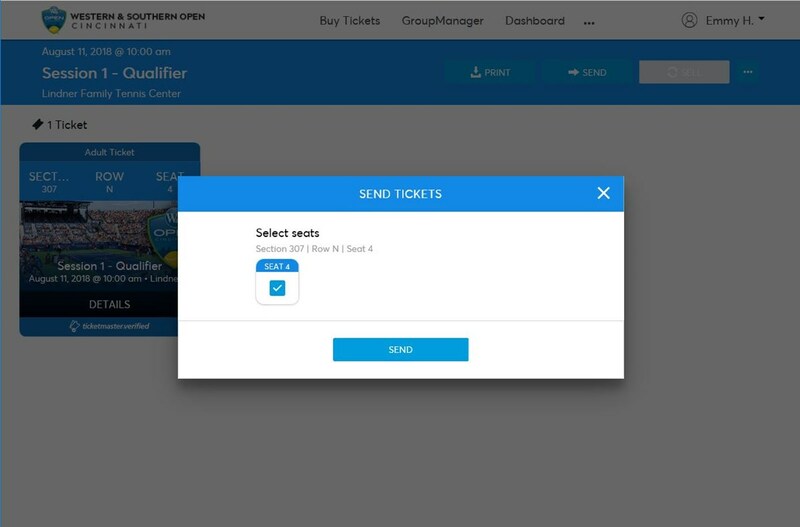 Click claim and the ticket(s) will be added to your account. 4. 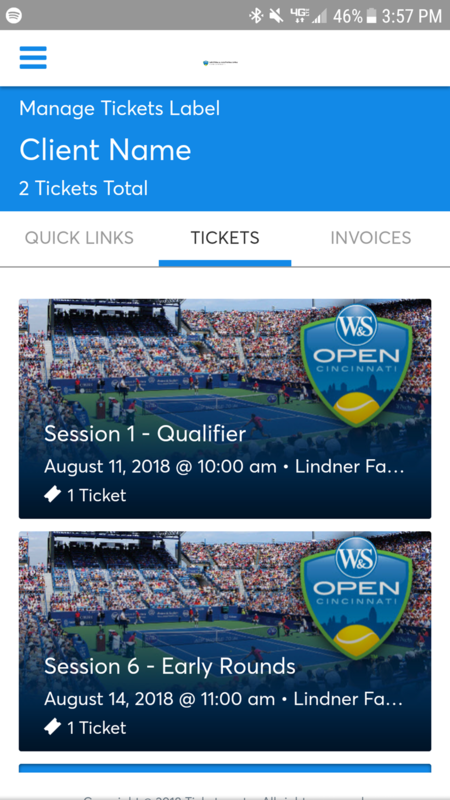 Both parties will receive an email once the tickets have been claimed.